When we focus only on tailpipe emissions, this results in unintended consequences of increased total greenhouse gas (GHG) emissions at a higher cost to consumers. Fortunately, steel offers the best solution for the environment, the best performance for automakers, and the best value for consumers. 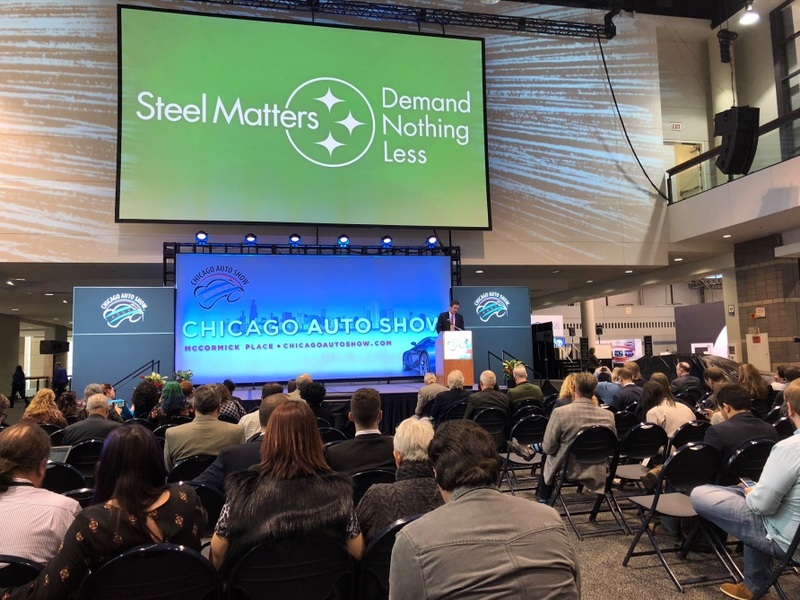 The Steel Market Development Institute (SMDI) announced during their 2018 Chicago Auto Show press conference, the Steel Recycling Institute (SRI) completed a peer-reviewed life cycle assessment (LCA) study demonstrating the importance of material production emissions toward a vehicle’s lifetime environmental impact. 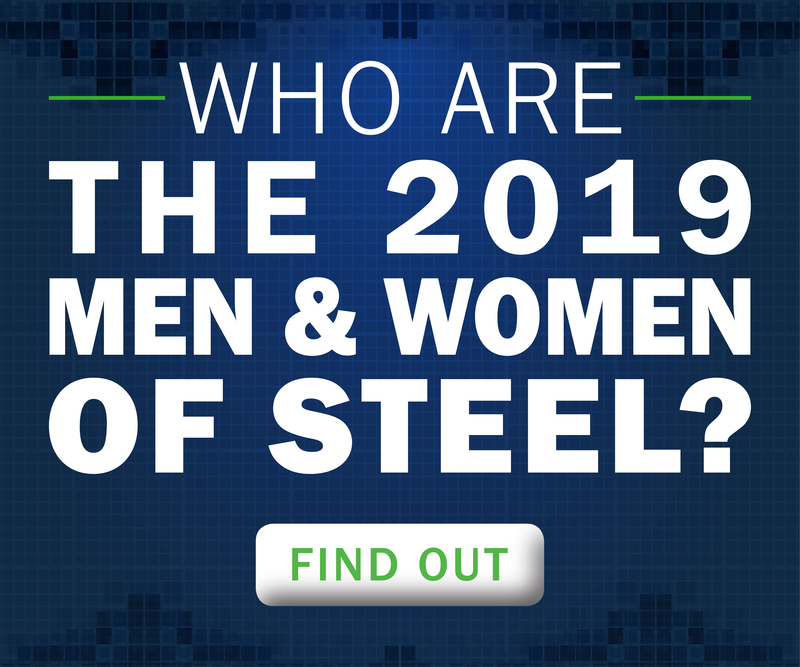 The study, “Life Cycle Greenhouse Gas and Energy Study of Automotive Lightweighting,” examines the overall environmental impact of vehicle lightweighting using advanced high-strength steel (AHSS) compared with aluminum. The LCA study of five different vehicles represents one third of the annual vehicle production volume. This study went through a stringent 10-month review and validation by a panel of environmental experts from Harvard, Massachusetts Institute of Technology (MIT), Argonne National Lab and thinkstep – an independent LCA consulting firm. The expert’s approval of the study makes it not only conformant with International Organization for Standardization (ISO) standards for LCA studies, but also the most comprehensive and rigorous automotive materials study. It concludes AHSS-intensive vehicles had lower or equivalent life cycle emissions than aluminum-intensive vehicles for every class of vehicles tested – sedans, trucks, SUVs and alternative power train vehicles. The increase comes primarily from the difference between the material production phase emissions of AHSS and aluminum. These production emissions are not counted when focusing only on tailpipe emissions under current EPA regulations. Emissions occur at the start of vehicle production including material processing, and continue through the entire vehicle life cycle. The dramatic increase in material production emissions for vehicles lightweighted with aluminum instead of AHSS is never offset by emissions reduction benefits during the vehicle’s useful lifetime – the approximately 10 to 12 years it’s driven. What are some key findings of the study? So, why is it better to lightweight with AHSS over aluminum? These representations are effective examples of how focusing on one discrete area (the tailpipe) can lead to the unintended consequences of increased GHG emissions. View the infographic here. What does this mean to me as a consumer? If automakers are forced to lightweight with materials other than steel to achieve small increases in fuel economy – in the case of these five vehicles, equal to or less than ½ mile per gallon (mpg) – it will cost the consumer hundreds of dollars more in the purchase price of that vehicle. Based on material cost differences only, it is estimated consumers will pay between $600 and $1,200 more depending on vehicle size. All of this for only about ½ mpg improvement or around 4 gallons of gasoline per year. And this cost does not include other costs of ownership such as insurance and repair which increases with the purchase price of a vehicle. With that in mind, you must question: Do you really want to pay more for a vehicle that may not be helping the environment? 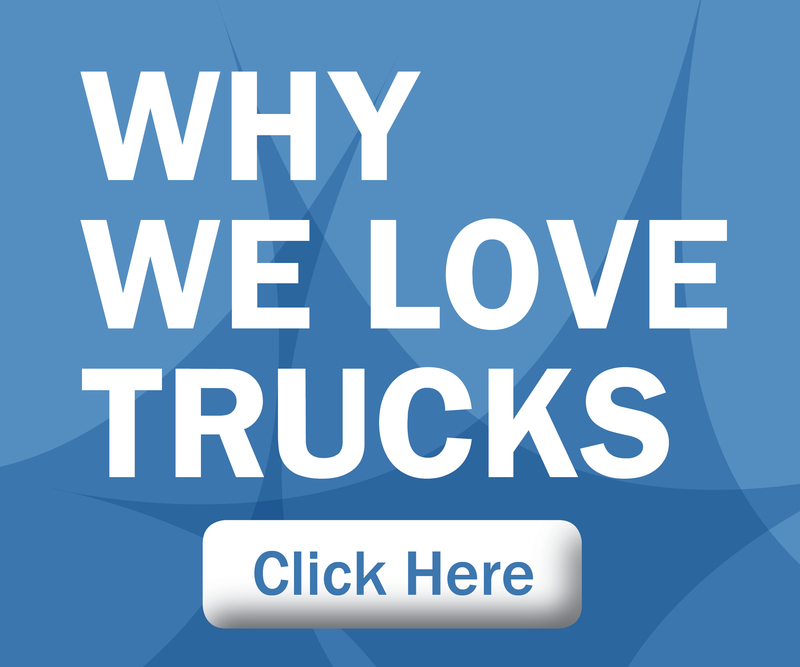 For you, the consumer, steel-intensive vehicles give you the highest value in your total cost of ownership. Lightweighting with steel yields the lowest greenhouse gas emissions compared to other materials, not only in material production, but also in the total vehicle life cycle. This makes it the environmentally sound choice for automakers. Leave them in the comments below and we’ll be happy to answer them for you! Also, download our infographic highlighting greenhouse gases emissions when lightweighting with AHSS in comparison to aluminum. Read the full report here. This entry was posted in News and tagged AHSS, CAS18, Chicago Auto Show, greenhouse gas emissions, LCA, Life-Cycle Assessment, lightweighting. Bookmark the permalink.